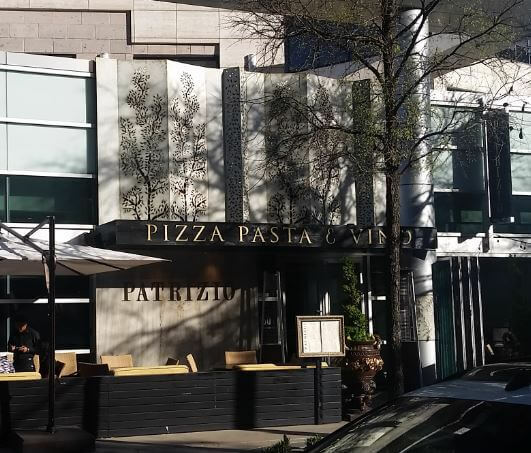 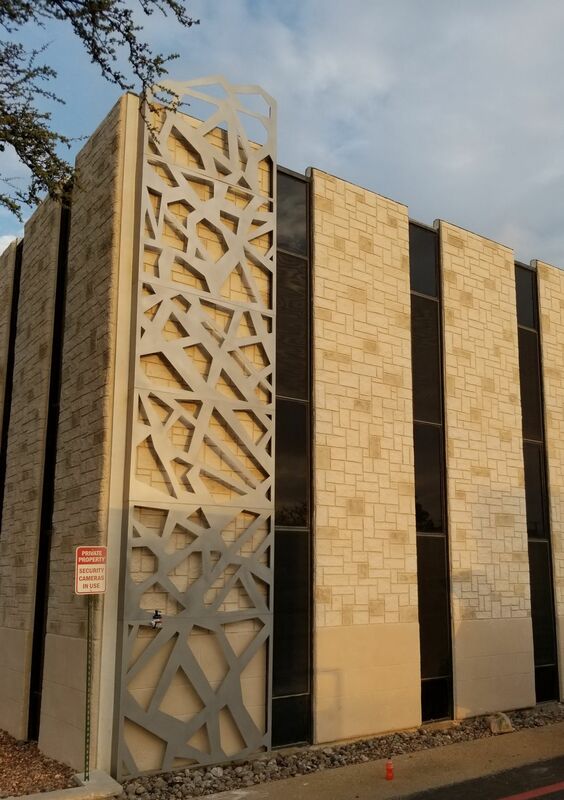 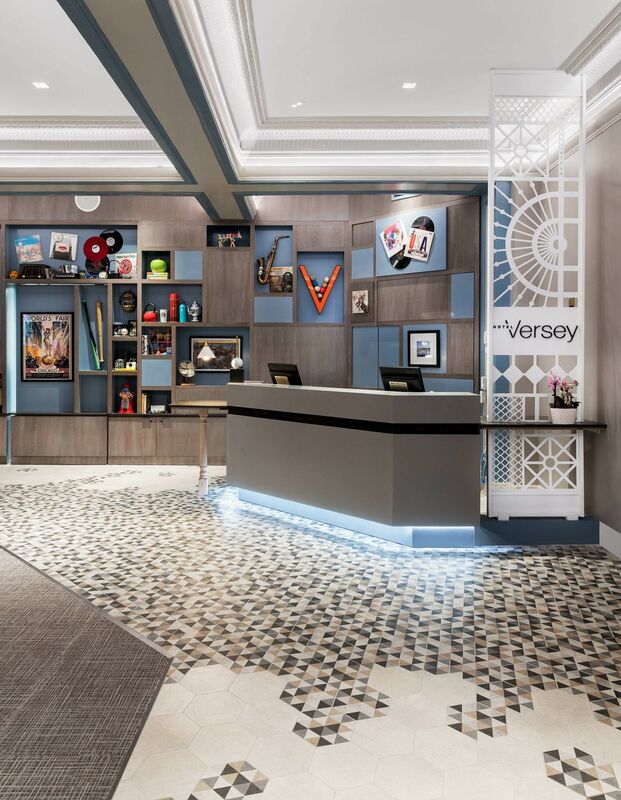 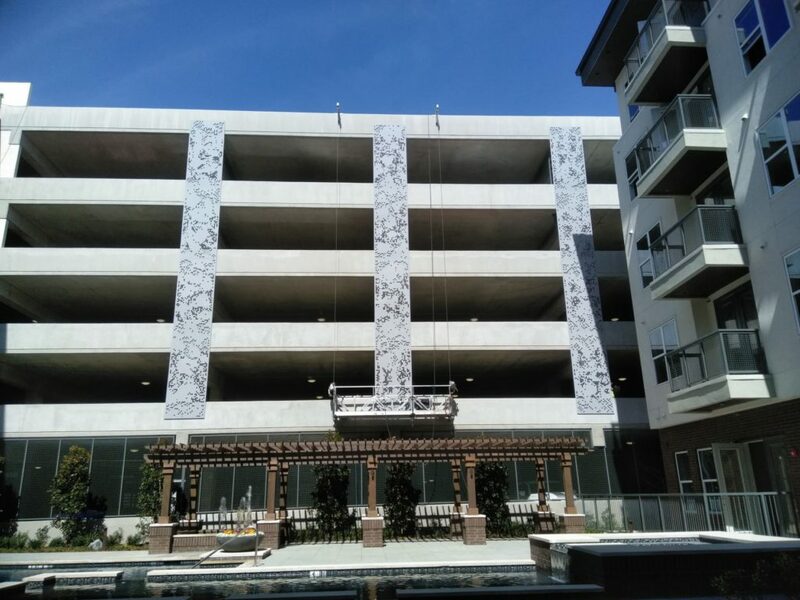 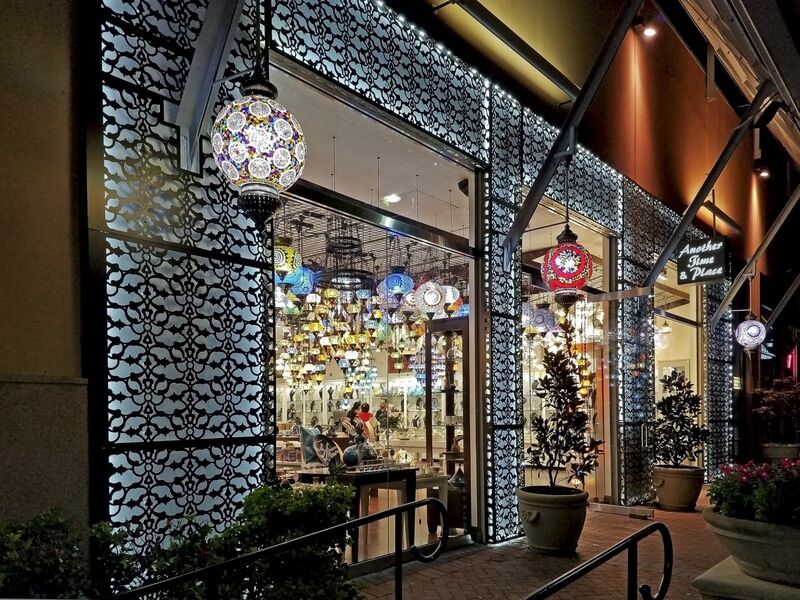 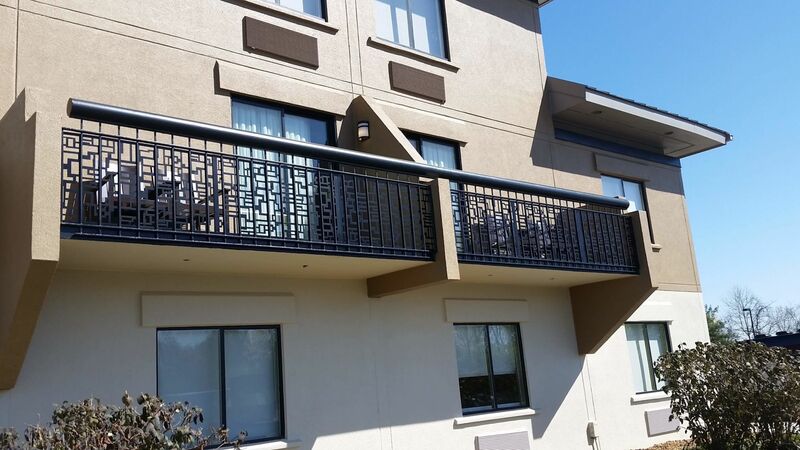 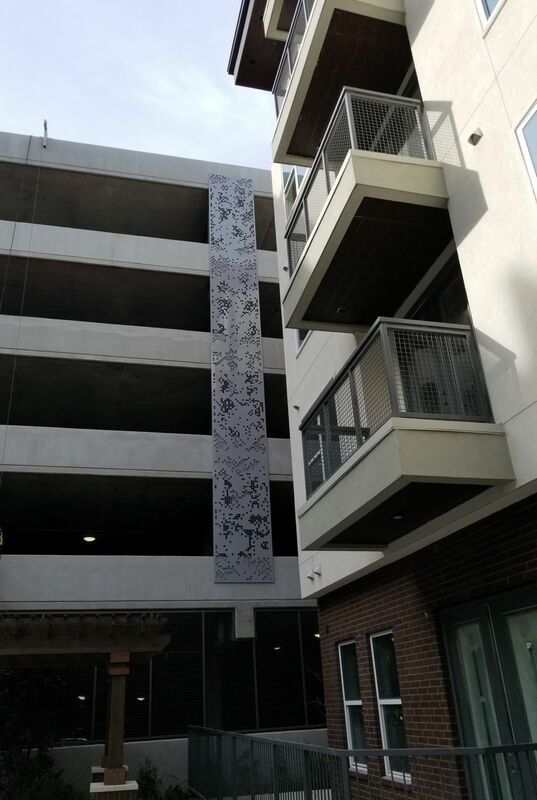 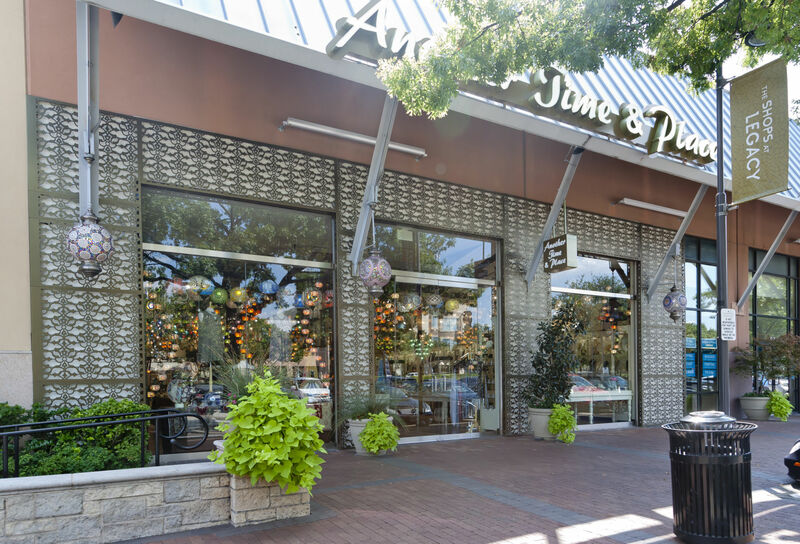 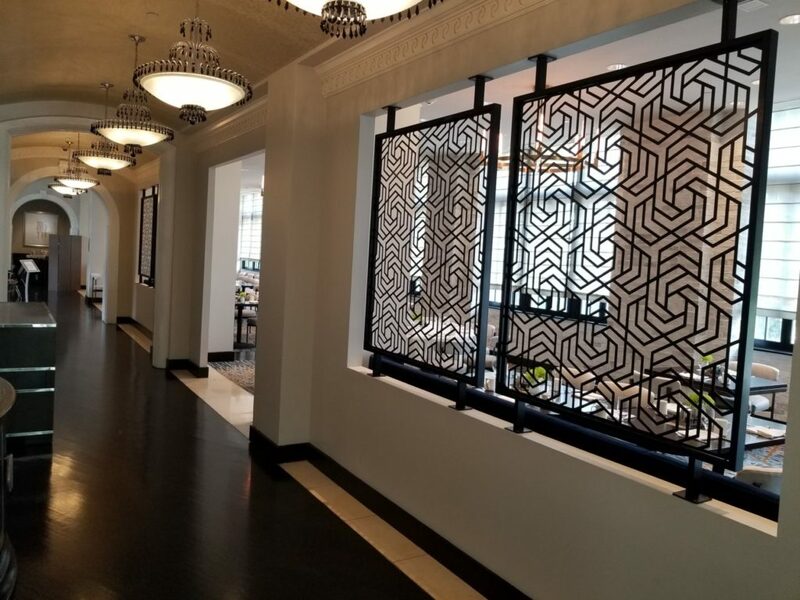 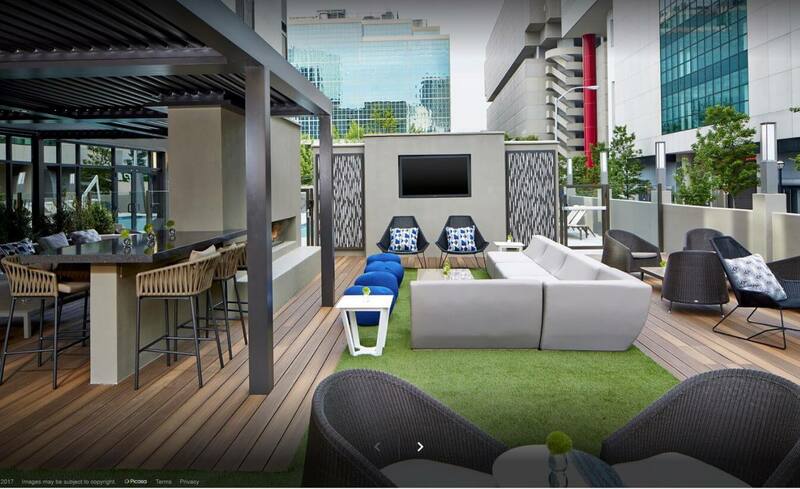 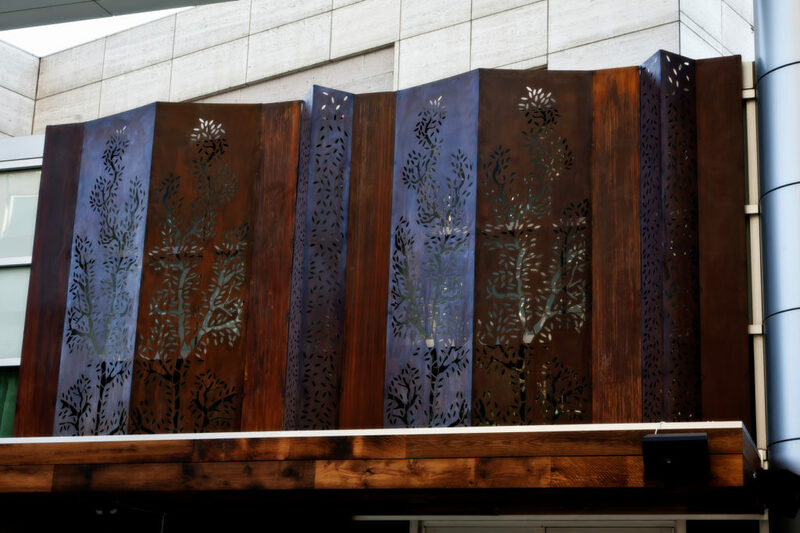 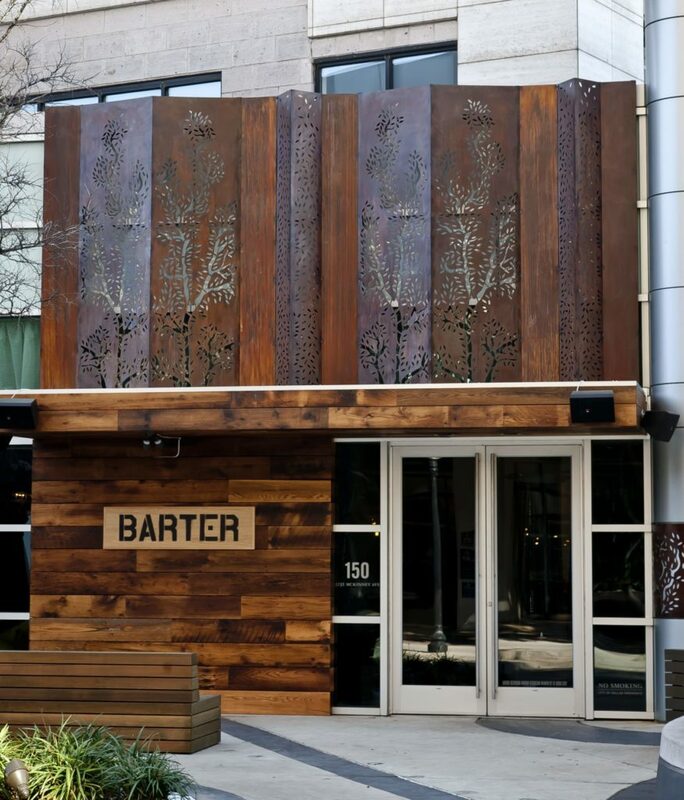 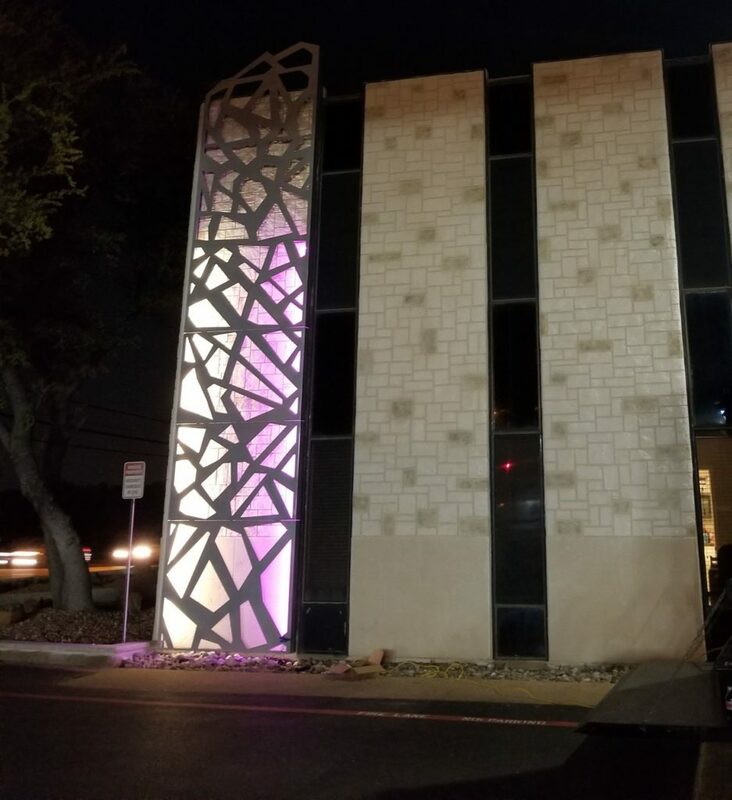 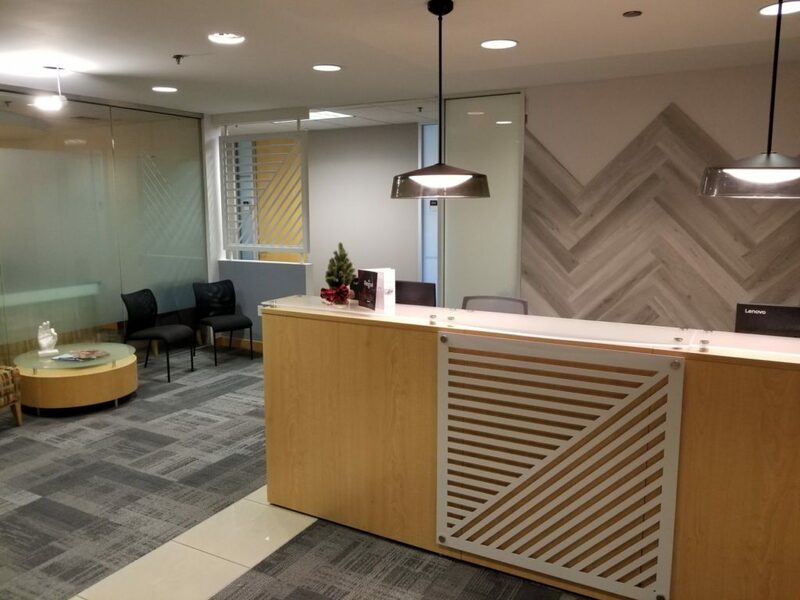 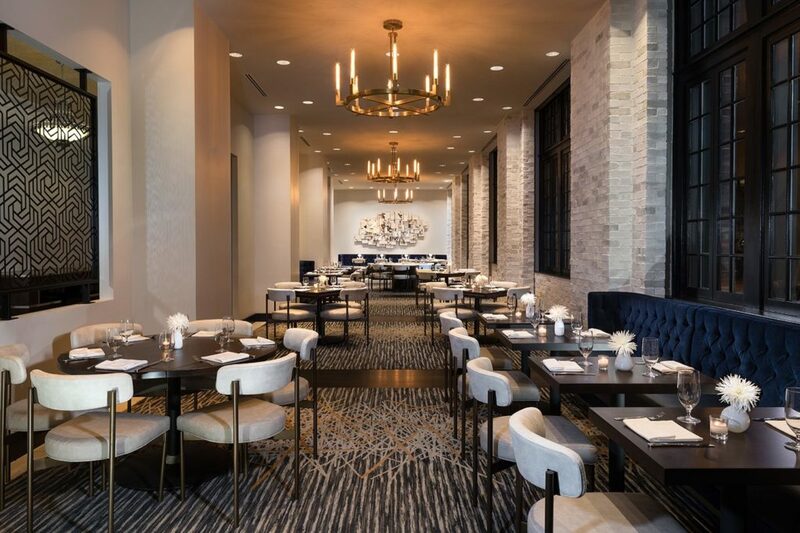 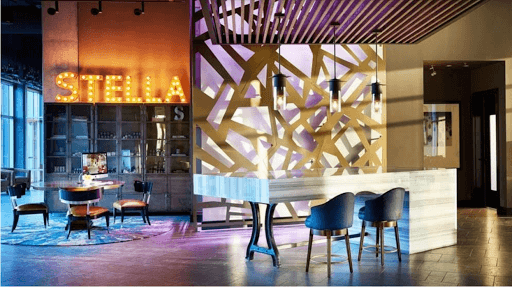 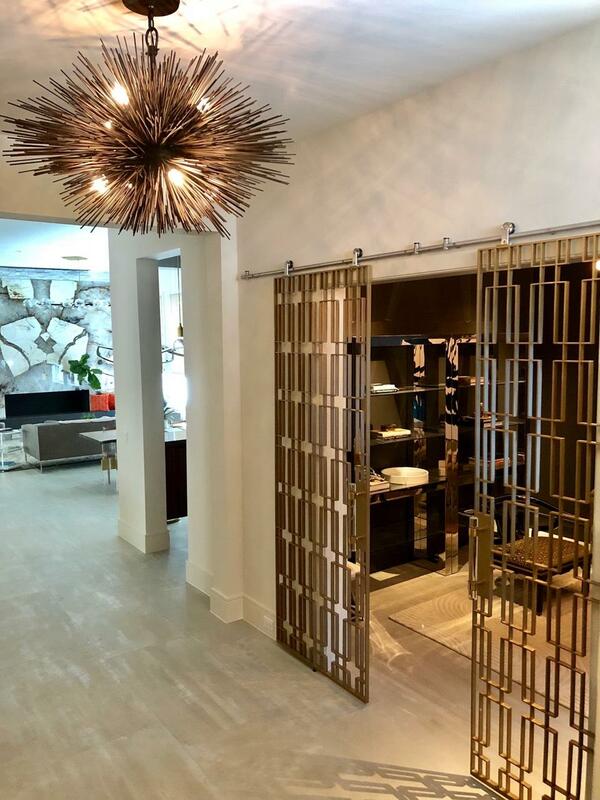 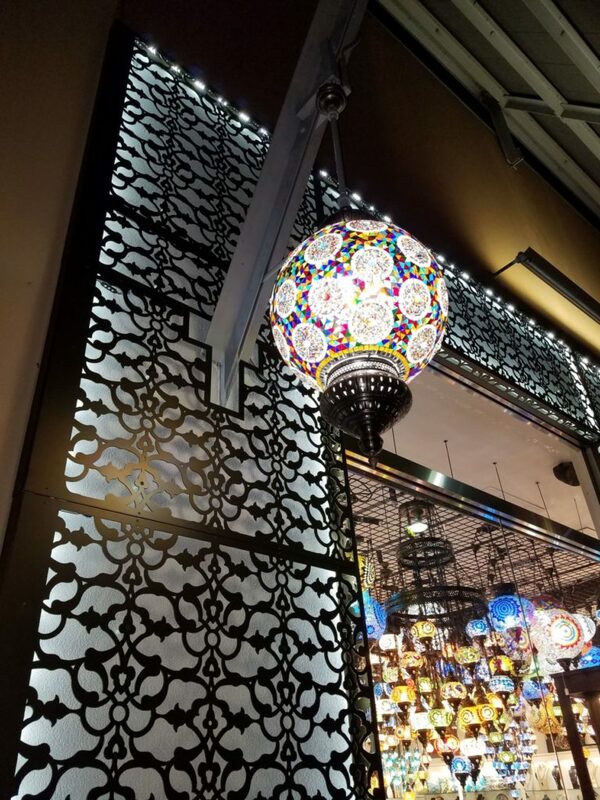 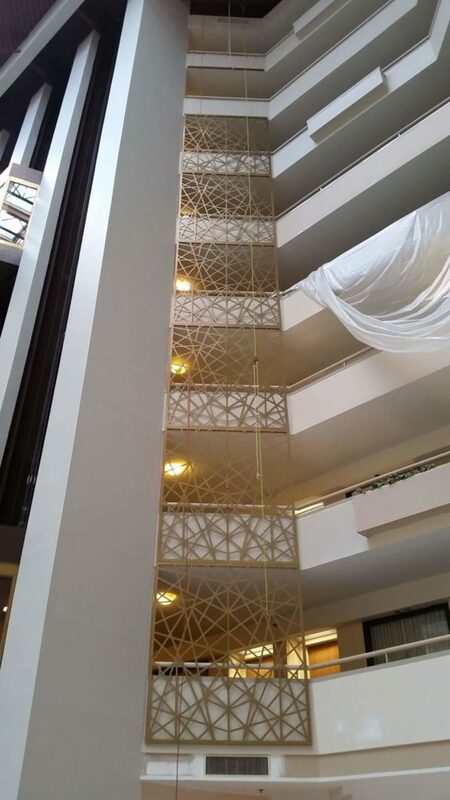 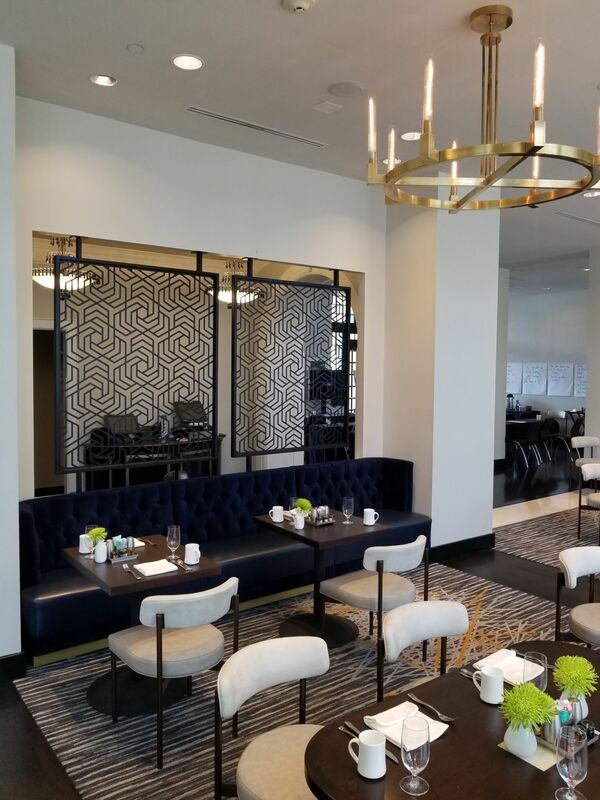 Our decorative metal panels are used in a wide variety of applications such as facades, feature walls, balcony and stair railings, juliette balconies, dividing and privacy screens, shading, canopy panels, and more. 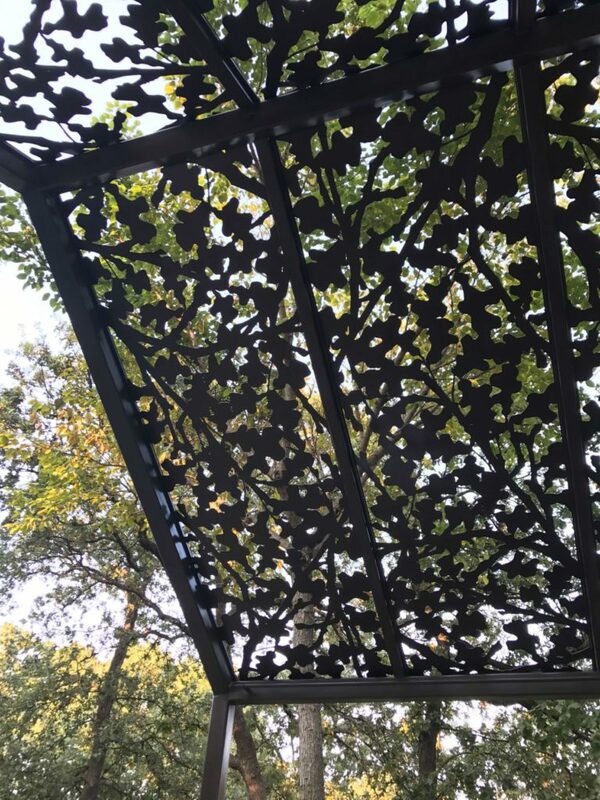 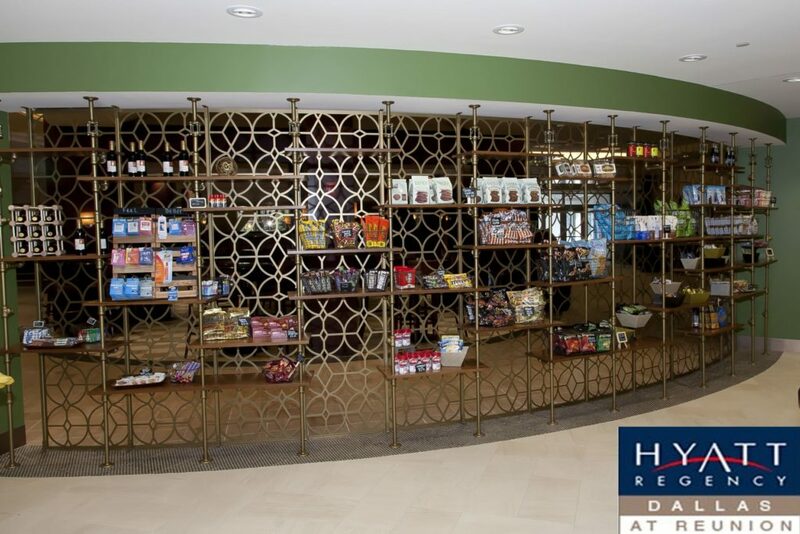 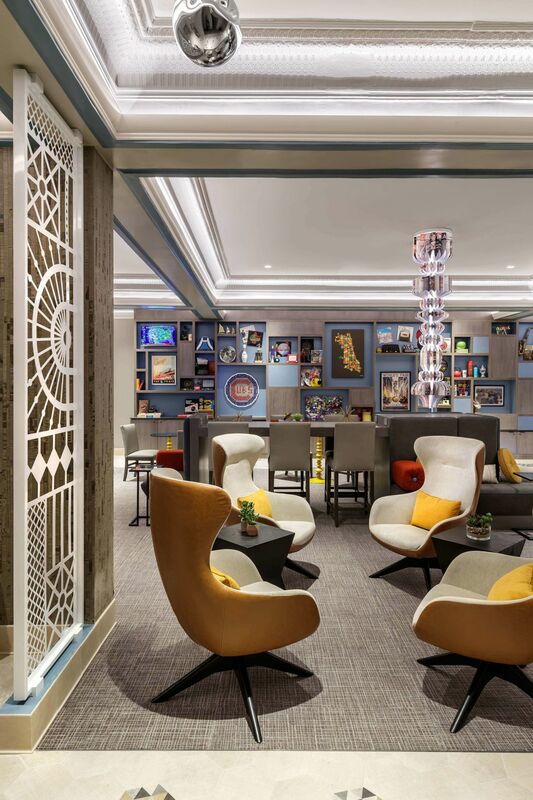 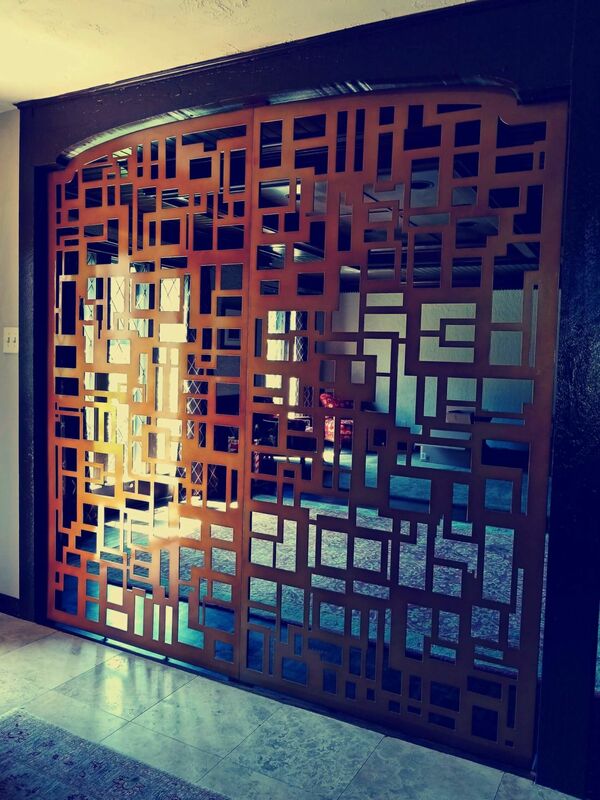 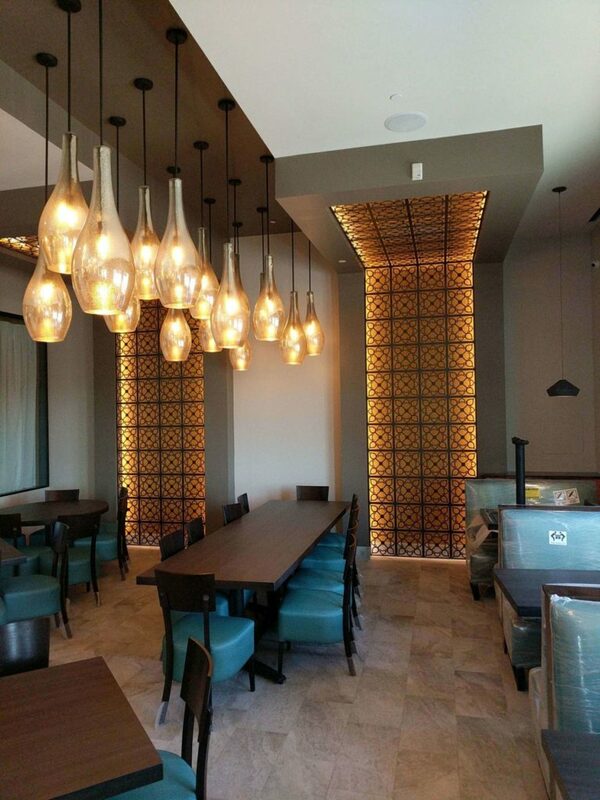 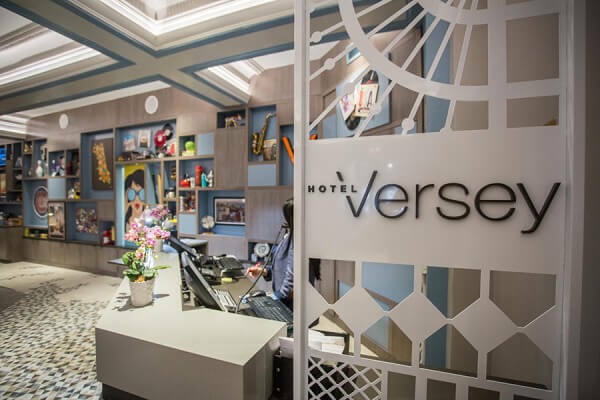 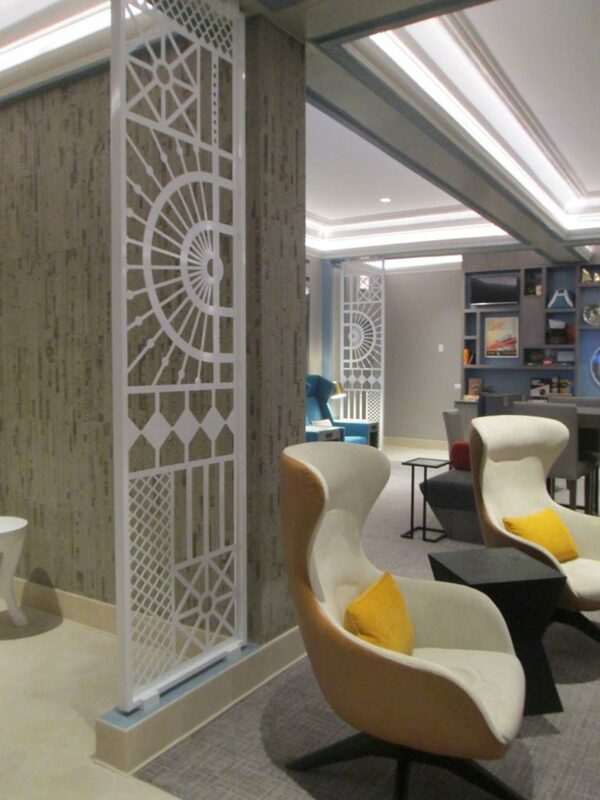 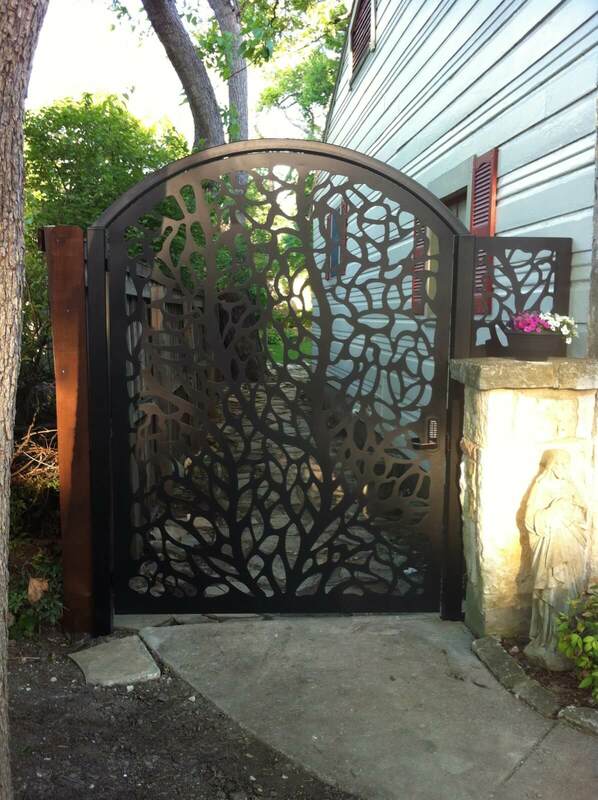 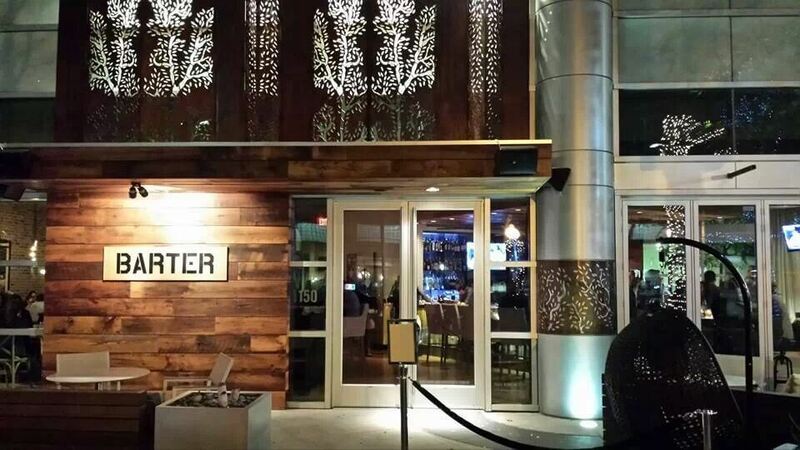 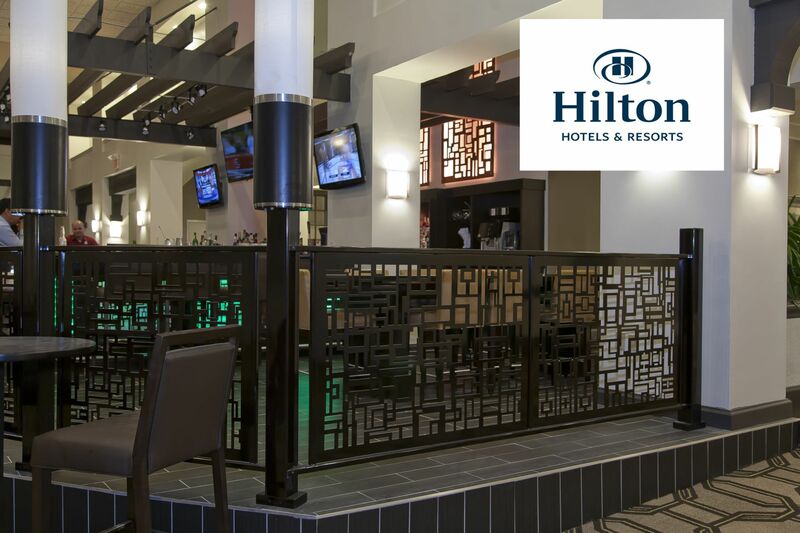 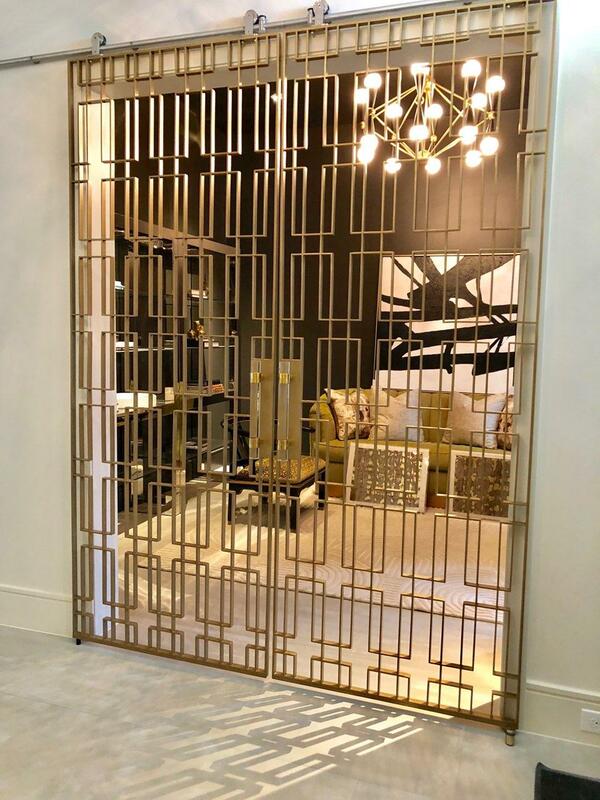 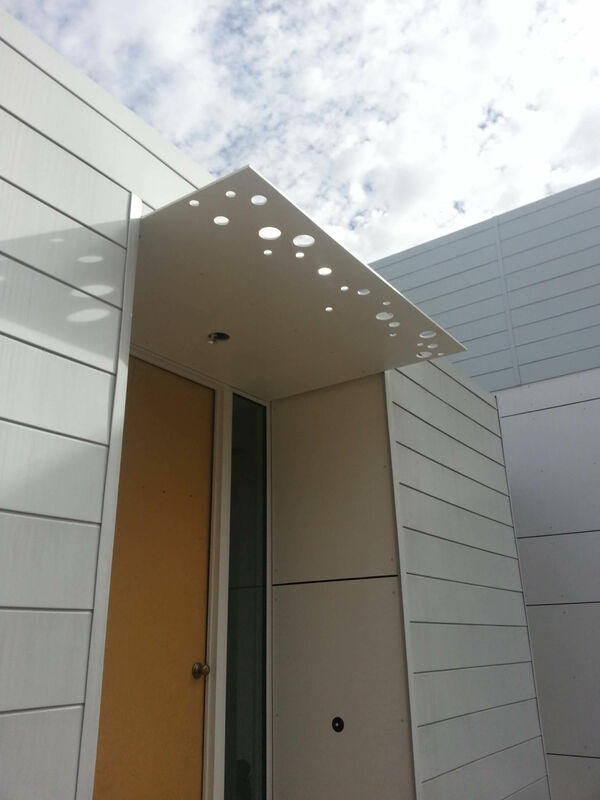 These eye-catching perforated metal screens provide a defining private feeling while keeping the area open. 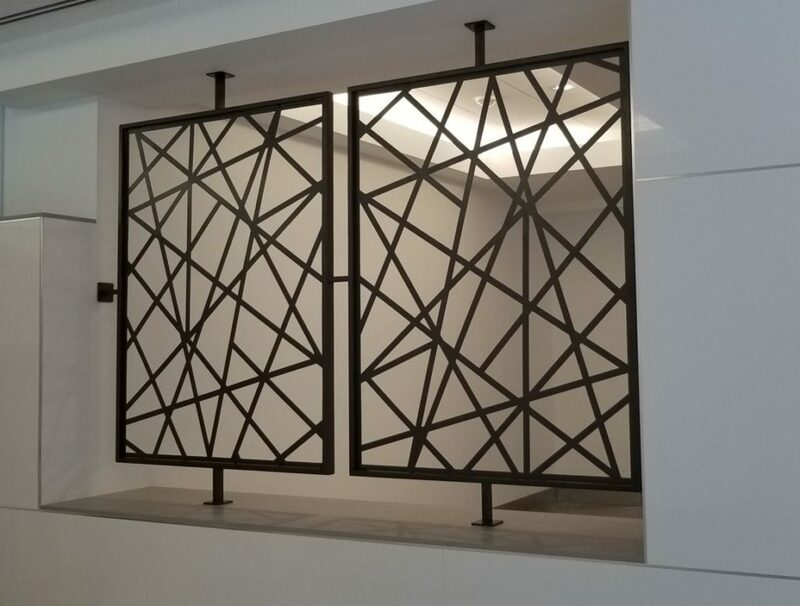 When used as a decorative railing, they increase stability and safety while adding elegance and prestige to ordinary spaces. 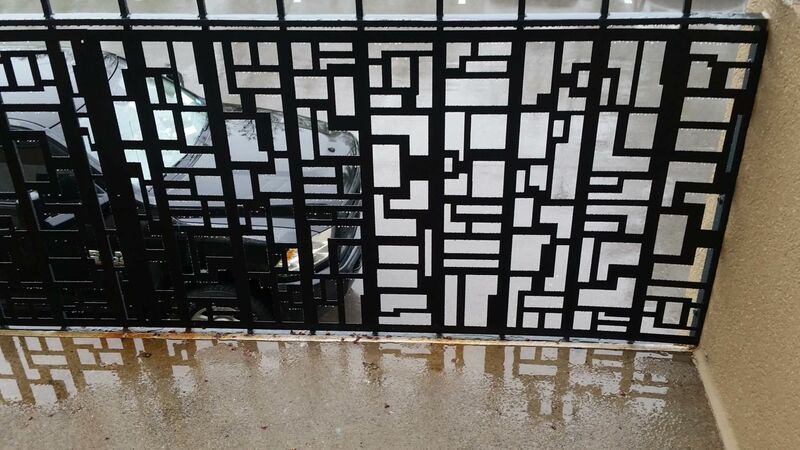 They give meaning to the term “form and function”. 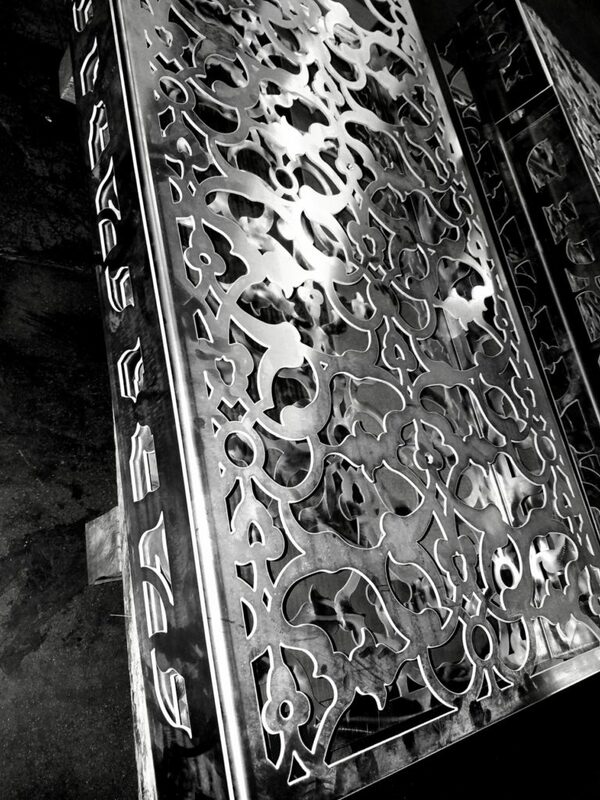 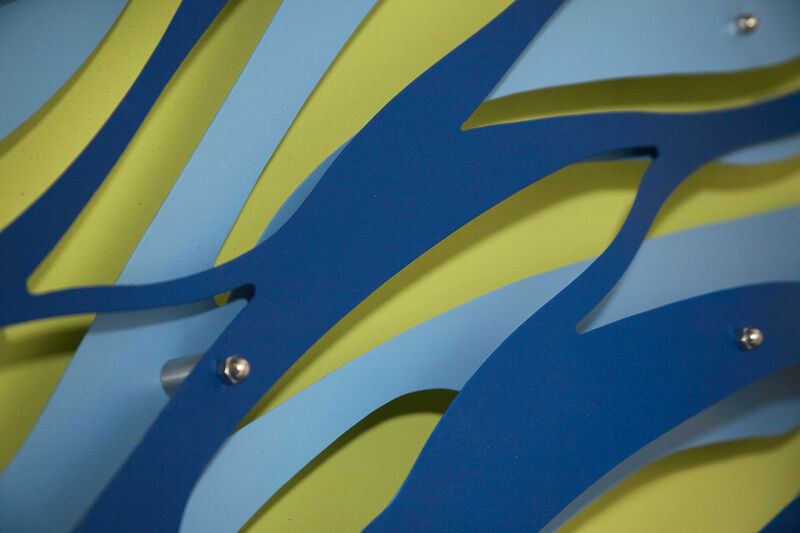 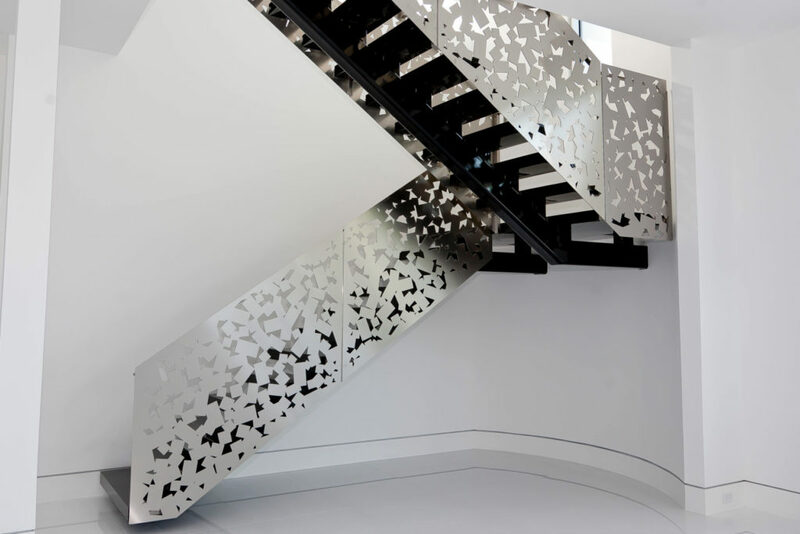 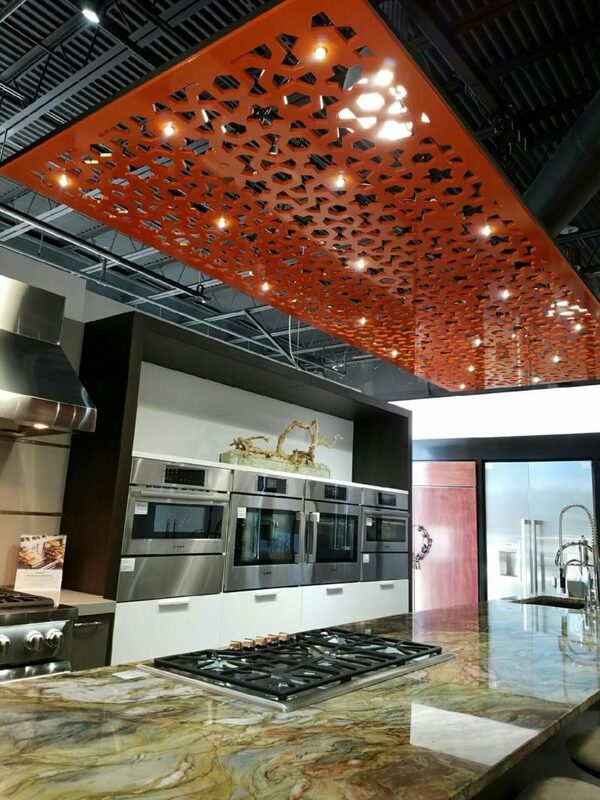 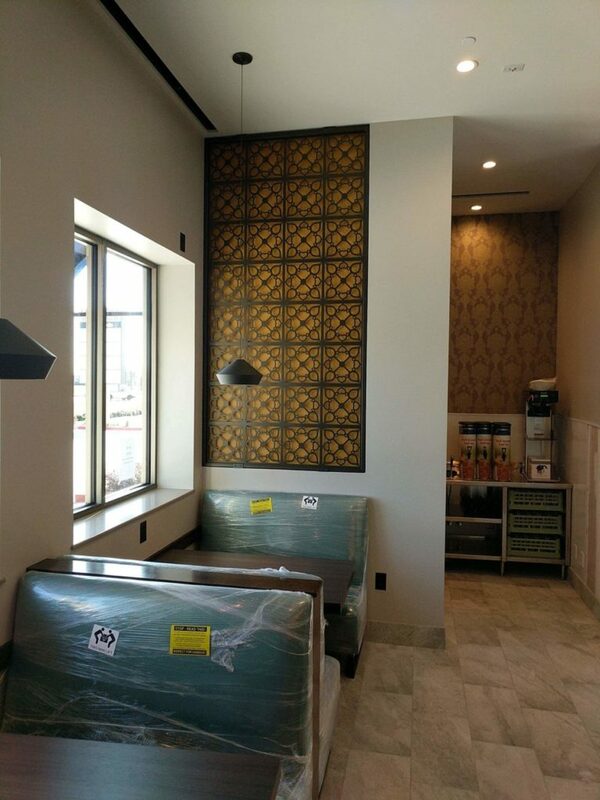 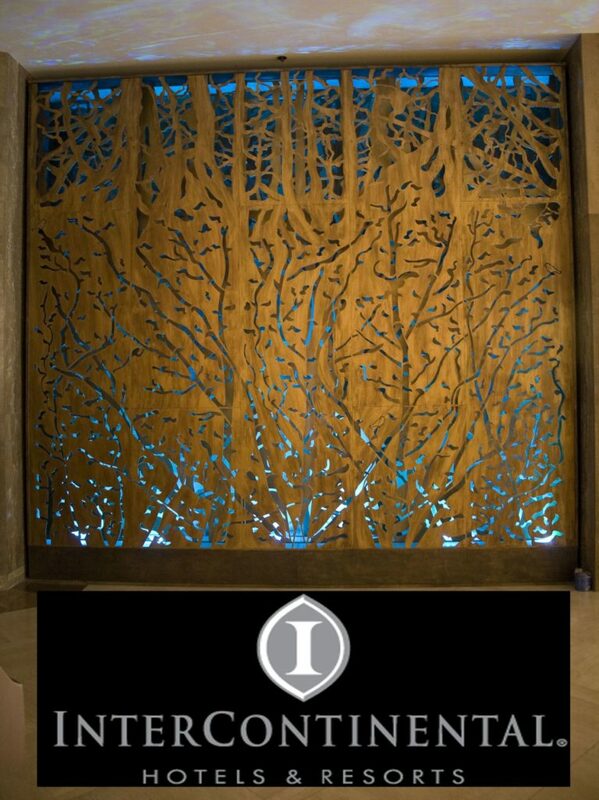 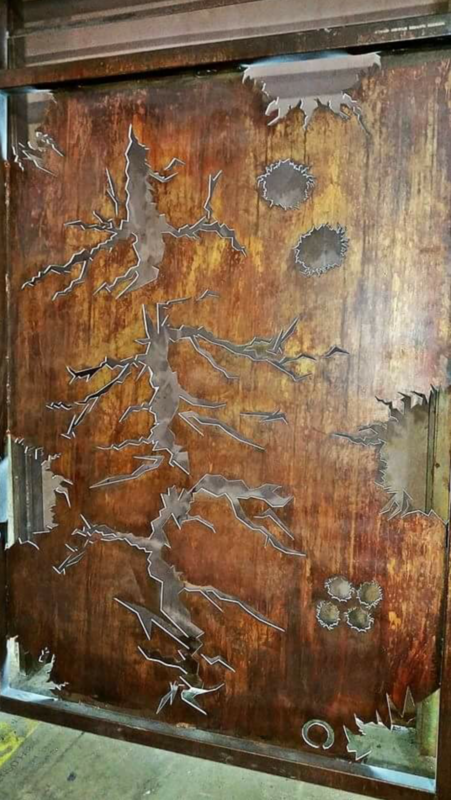 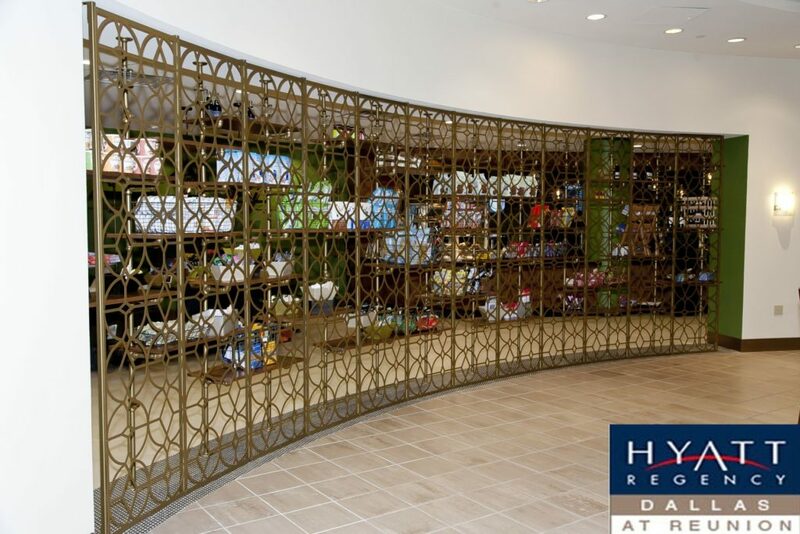 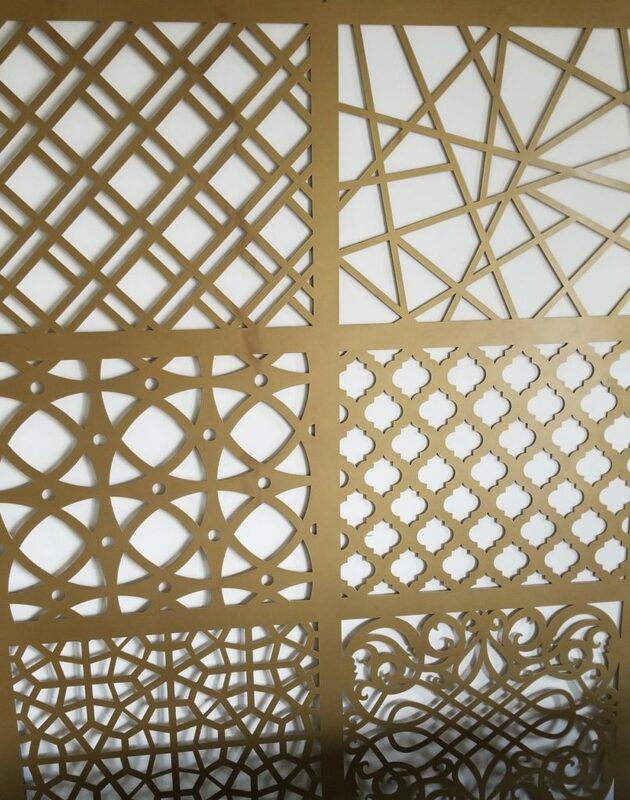 Decorative metal sheets are machined from steel, aluminum, brass, copper or any other material you specify. 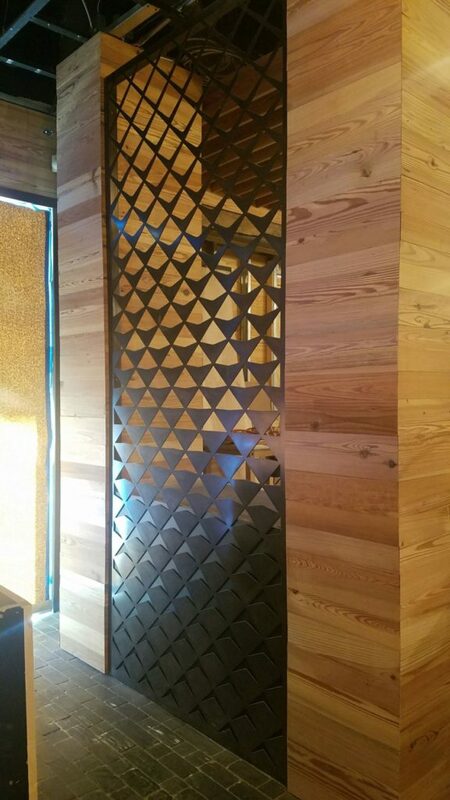 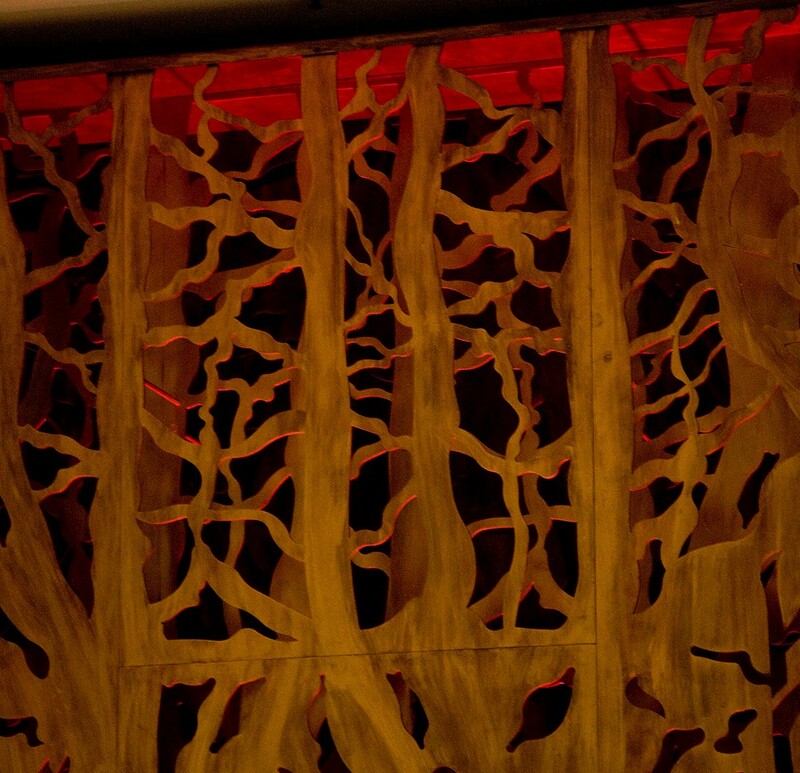 We also offer wood panels for specific projects. 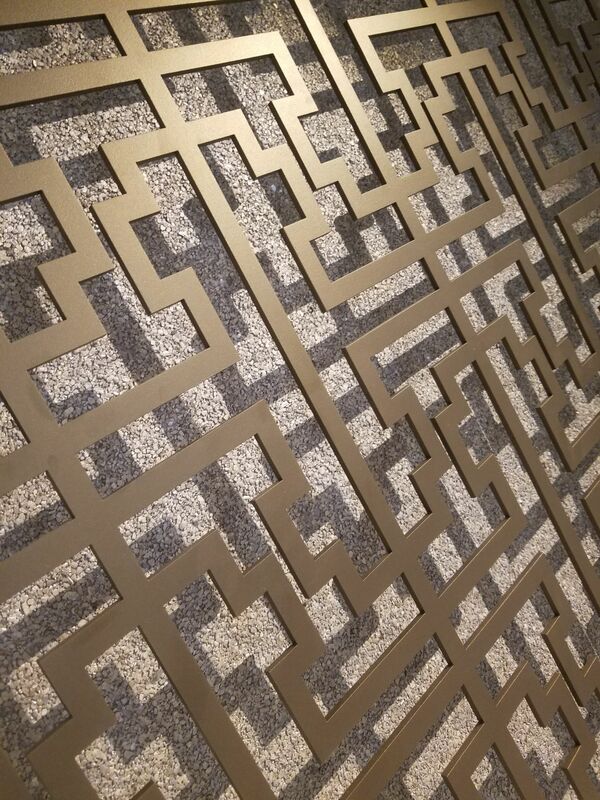 We have several patterns to choose from, but the design possibilities are endless. 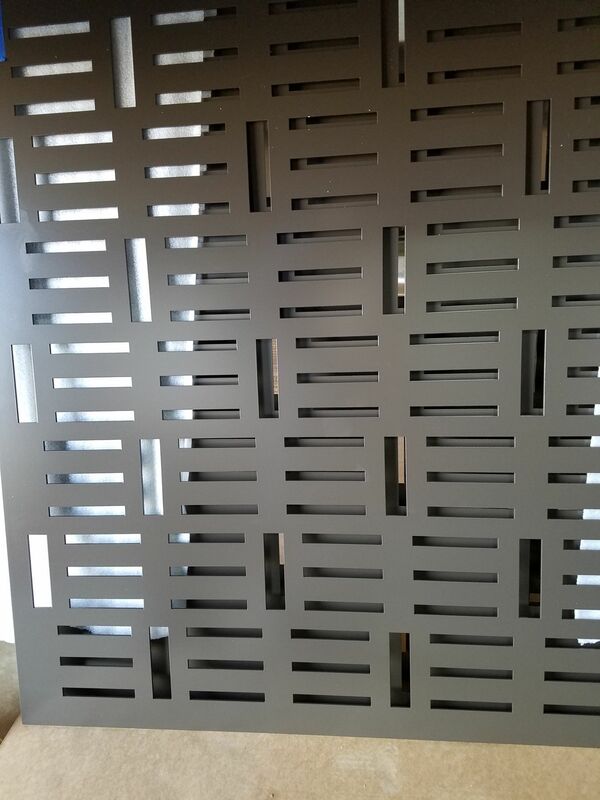 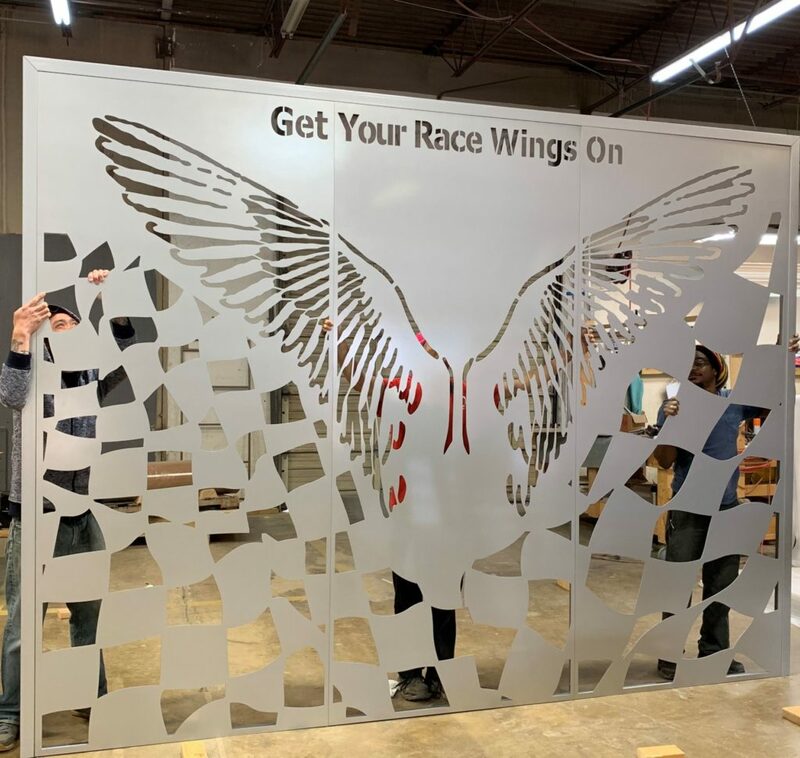 There is a wide variety of finishes from bare metal, to patinas or powder coating to withstand the harshest environments. 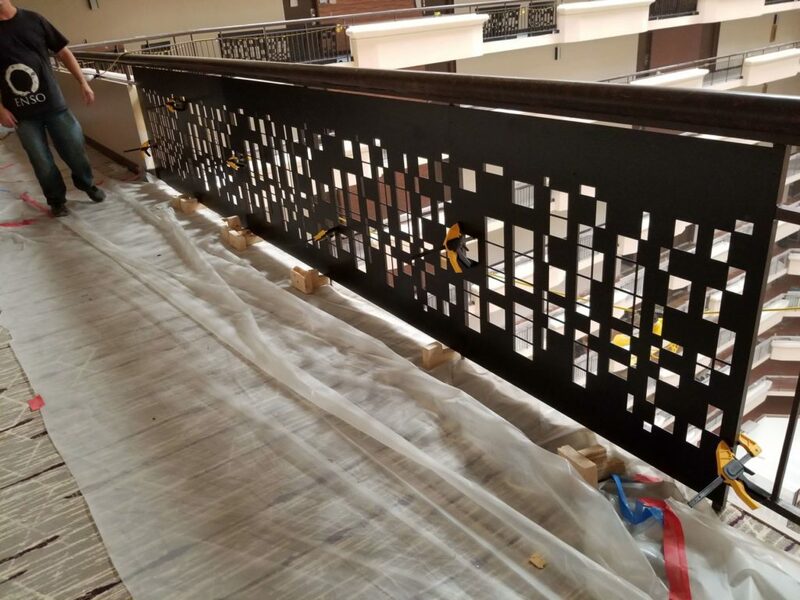 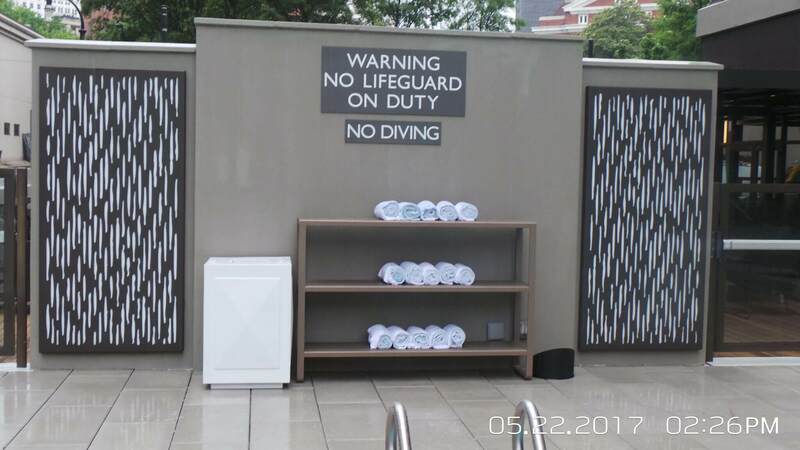 Mounting and installing of the screens will depend on the design intent and site conditions. 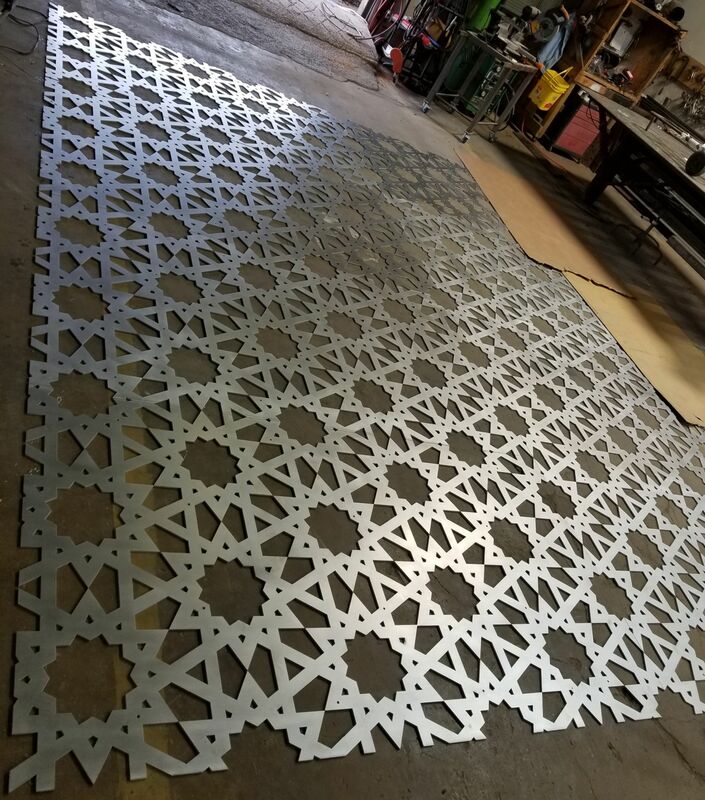 We will gladly work with you to determine the best material type, thickness, pattern, finish and mounting mechanisms.